 Upward Stars Developmental Programs exist to help volleyball players of all skill levels and experience deepen their knowledge of the game and strengthen their skills. Developmental programs are divided into two tracts: Technical which features a Fundamental Skills Academy (2nd-8th grade) and a Position Specific Skills Academy (8th-12th grade) and Tactical which features a 4v4 plan that immerses athletes in match scenarios to teach them tactical concepts. These programs help athletes prepare to succeed on travel and school teams. 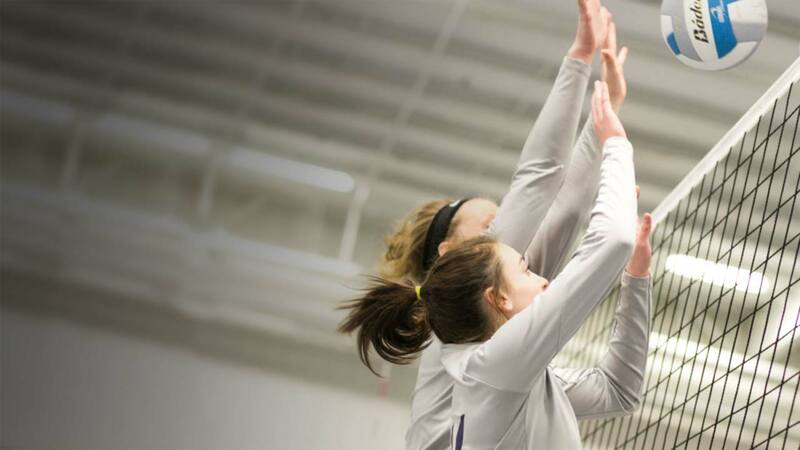 View girls volleyball developmental program locations near you. ©2019 Upward Unlimited™. 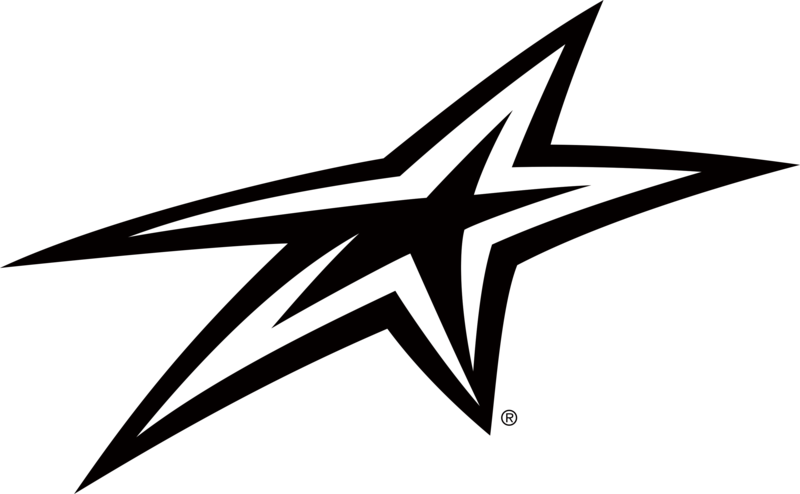 Upward® is a registered trademark of Upward Unlimited. Upward is a 501(c)(3) non-profit ministry.